In this area, high complexity solutions are developed with a strong focus on engineering services, highlighting information and communication systems, mobility, innovation and geo-referencing. Real Life is an information and communication technology (ICT) integrator whose mission is to offer solutions and services with a high technological complexity, ensuring maximum flexibility, quality and efficiency. 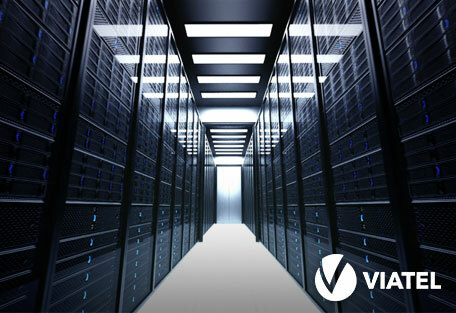 A company in the technology field, Viatel focuses on providing specialized services if the areas of data centre infrastructures, telecommunication access and transport networks technologies and new technologies, namely as to what concerns smart cities and the Internet of Things (IoT). 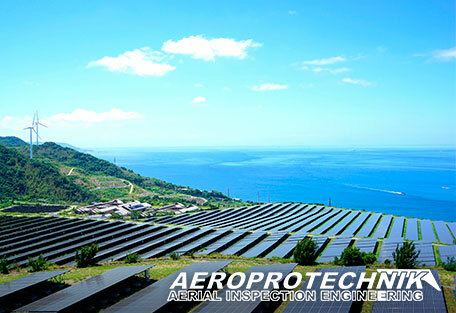 Aeroprotechnik operates in the field of advanced inspection of energy and telecommunications networks and infrastructures, specializing in optimized data collection and application software development, using autonomous remote controlled vehicles (drones) or helicopters and image collection systems, with a focus on innovation and the creation of value for its customers.